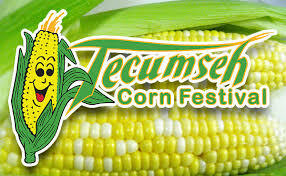 Tecumseh Corn Fest Parade – THIS Saturday! We hope to see you at the 43rd Annual Corn Fest Parade this Saturday August 25th! !